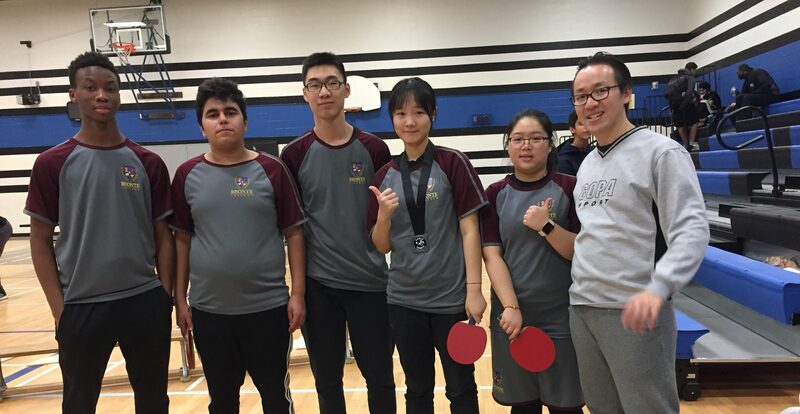 Congratulations to Bronte College’s Table Tennis team for their amazing performance at the Table Tennis Tournament earlier this month! 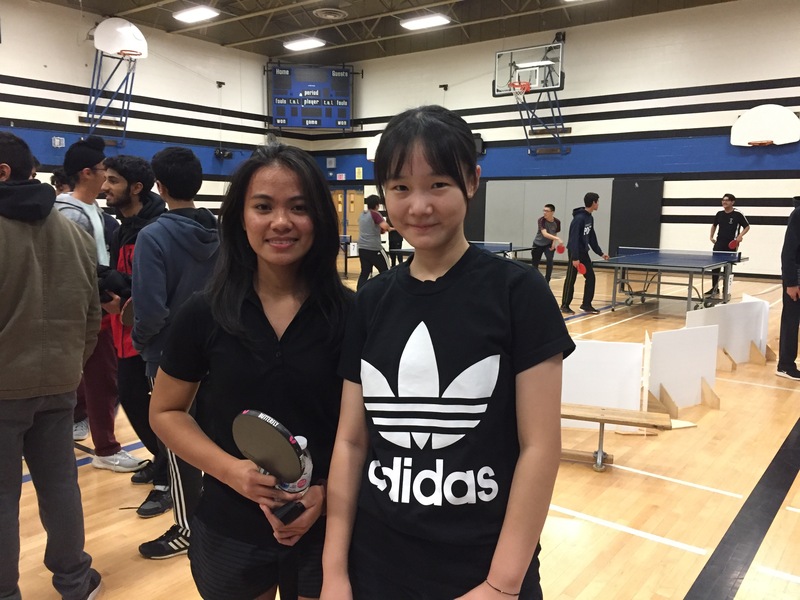 On Friday November 9, 2018, 5 of our students represented Bronte against 202 competitors, 36 teams and 14 tables. 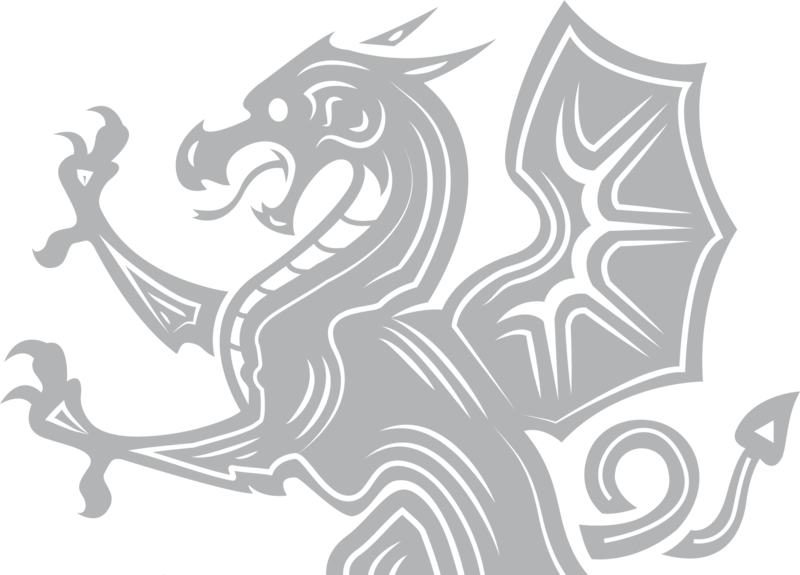 A day full of team spirit and fierce competition, our students were big winners throughout the tournament. 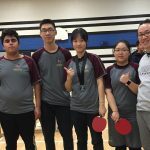 Rafael had a big winning smash in one of the most exciting matches, Justin played four big fast matches within an hour, Umut made it to top 16 senior boys’ players and Gabrielle made it to top 8 of the girl’s division! 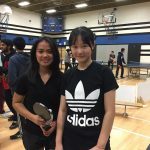 Nancy played several matches of table tennis throughout the day, making it all the way to the FINAL championship game! 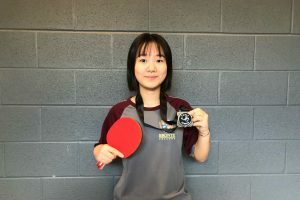 After six matches against the 2018 gold medalist, Nancy won a silver medal for the full-day tournament! 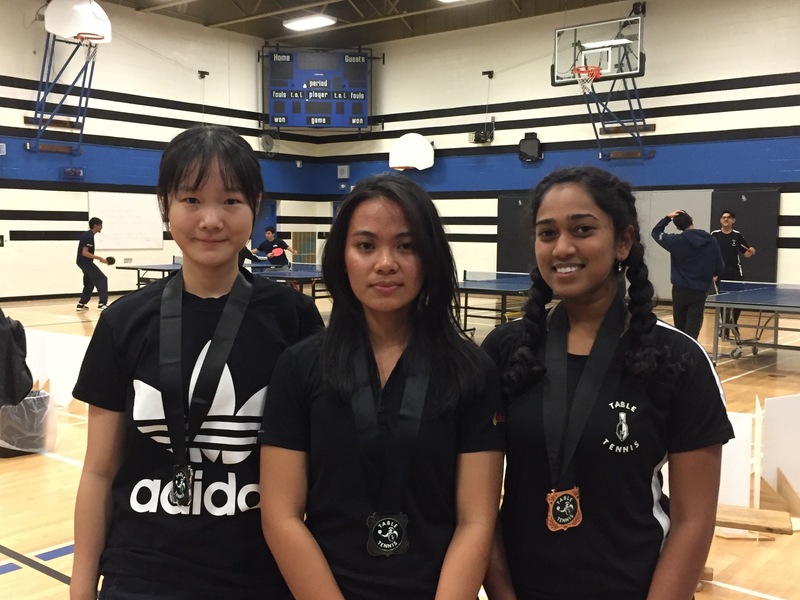 Congratulations to Nancy, and the whole Bronte table tennis team! We are all so proud of you for making this happen. 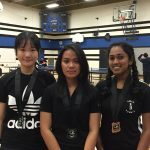 A big thank you to the Brampton Focus reporters for interviewing our star teammates throughout the matches as well.